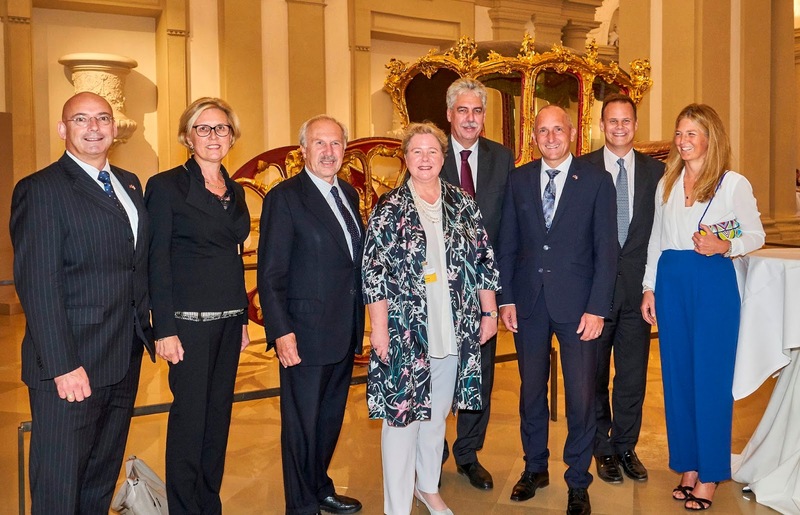 Liechtenstein's ambassador to Austria, Princess Maria-Pia, hosted the traditional Liechtenstein reception at the Gartenpalais in Vienna in mid-September. Among its guests were Prime Minister Adrian Hasler as well as Prince Constantin and his sister Princess Tatjana. The Principality and its eastern neighbour share numerous diplomatic and contractual ties. So it's entirely possible that other Austria-based members of the Princely Family were also present for the event.